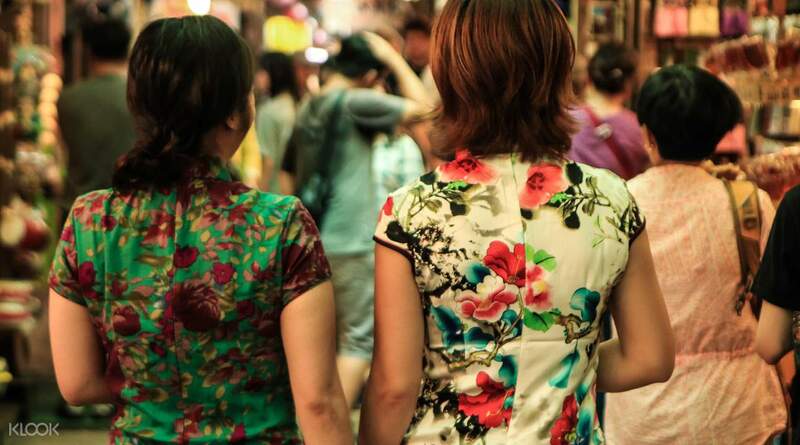 Spend a day wearing a Qipao, a traditional Chinese dress usually worn by women in China and Taiwan. With the help of your professional shopkeepers, get to pick the fabric, textiles and designs you want. Choose from hundreds of prints and styles, and get to pair it with a retro bag, embroidered shoes, and hair accessories to complete the look. 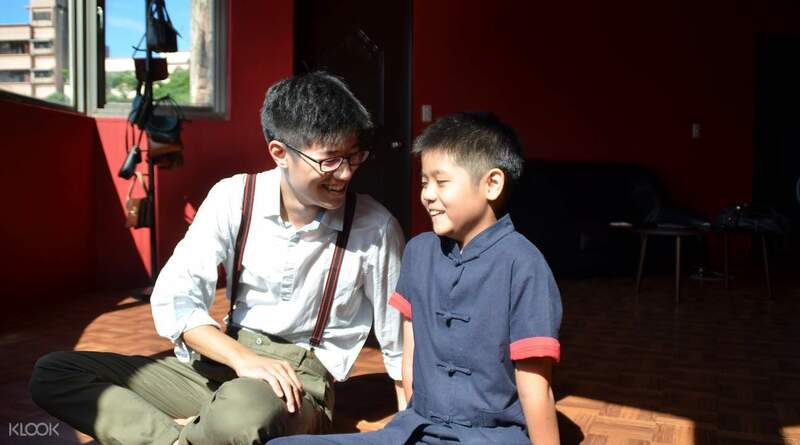 Gentleman and children can also rent a Cheongsam, a traditional Chinese garment, for a day. You have an entire day to rent the traditional garment and experience what it’s like to walk around the streets of Jiufen like a local. Jiufen is an old mining town with narrow winding streets and historic wooden buidlings. Set atop a hillside in Northern Taiwan, Jiufen offers spectacular views across Keelung below and over the ocean beyond - making it the perfect backdrop for a traditional photoshoot! 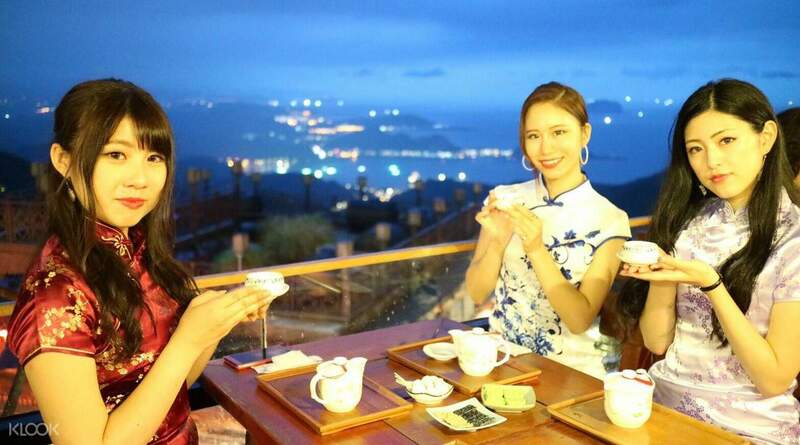 Now's your chance to travel back in time and experience Jiufen like it used to be - with the outfit to match! Great experience Kind staff, she even lent us warm coat without extra charge. (it was December and raining heavily outside) Various outfits are available. Highly recommended. Great experience Kind staff, she even lent us warm coat without extra charge. (it was December and raining heavily outside) Various outfits are available. Highly recommended. There were a lot of choices for women! It was a cold rainy day so I had to go for a thick, long one. Thin, short ones for summer definitely look better. It was quite surprising that were the only ones wearing qipao that day! There were a lot of choices for women! It was a cold rainy day so I had to go for a thick, long one. Thin, short ones for summer definitely look better. It was quite surprising that were the only ones wearing qipao that day! Great experience!!! It was very fun and qipao was very beautiful!! They provided very good service, definitely will recommend to my friends and family. Great experience!!! It was very fun and qipao was very beautiful!! They provided very good service, definitely will recommend to my friends and family. The staff was really friendly and gave us a lot of help on choosing the Qipaos and accessories. Had a great time walking down the streets in Jiufen while wearing Qipao! The staff was really friendly and gave us a lot of help on choosing the Qipaos and accessories. Had a great time walking down the streets in Jiufen while wearing Qipao! 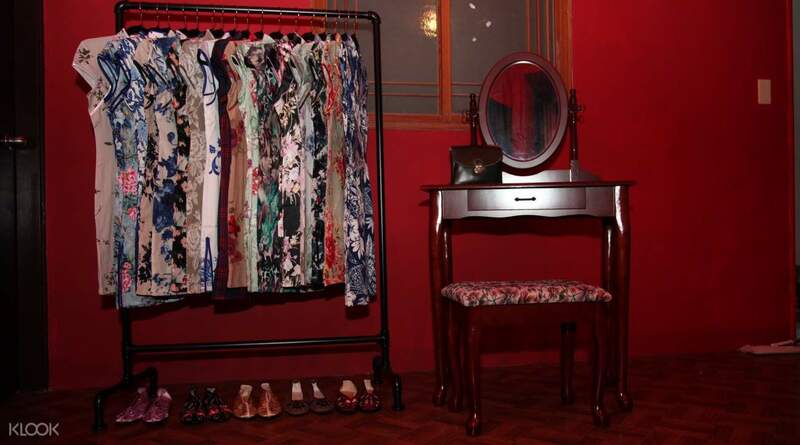 A variety of qipao to choose from. All the staff are very friendly and helpful! Overall it’s worth trying once! A variety of qipao to choose from. All the staff are very friendly and helpful! Overall it’s worth trying once! It was a very unique experience! The staffs were all friendly and fast. There is a lot of choices for qipao, very beautiful. It was a very unique experience! The staffs were all friendly and fast. 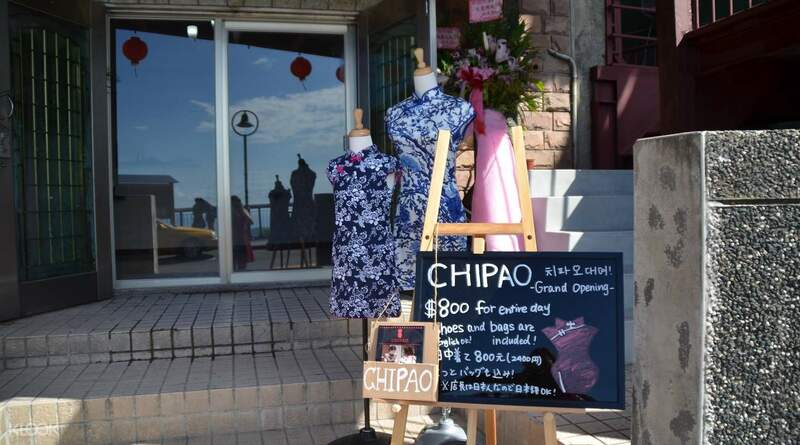 There is a lot of choices for qipao, very beautiful. A must when visiting Jiufen! We were able to take a lot of nice photos. Rent 4-7pm cause Jiufen is amazing at night. A must when visiting Jiufen! We were able to take a lot of nice photos. Rent 4-7pm cause Jiufen is amazing at night. Nice experience to try out their traditional outfits while walking around Jiufen Old Street. Sadly, we werent able to wear it for a longer time since we are also booked on Klook's shared transfer services - timed. Worn it for a few minutes, photo ops, then back to the rental house. Lots of designs to choose from. Nice experience to try out their traditional outfits while walking around Jiufen Old Street. Sadly, we werent able to wear it for a longer time since we are also booked on Klook's shared transfer services - timed. Worn it for a few minutes, photo ops, then back to the rental house. Lots of designs to choose from.